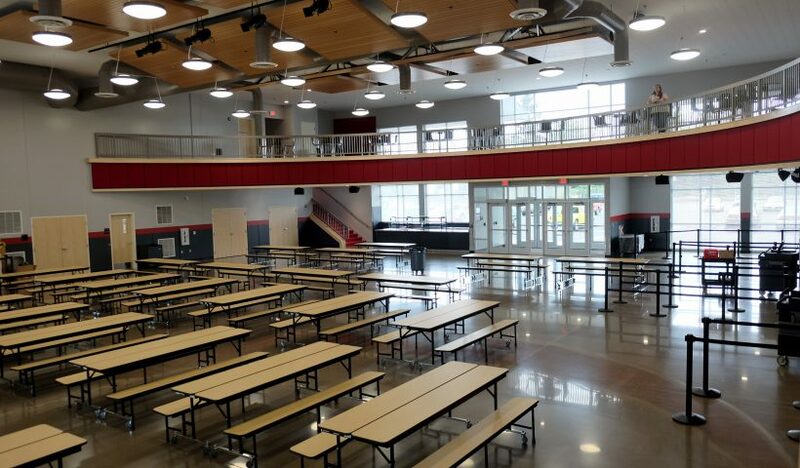 Tonight is the first of two open houses for the new South Albany Cafeteria. 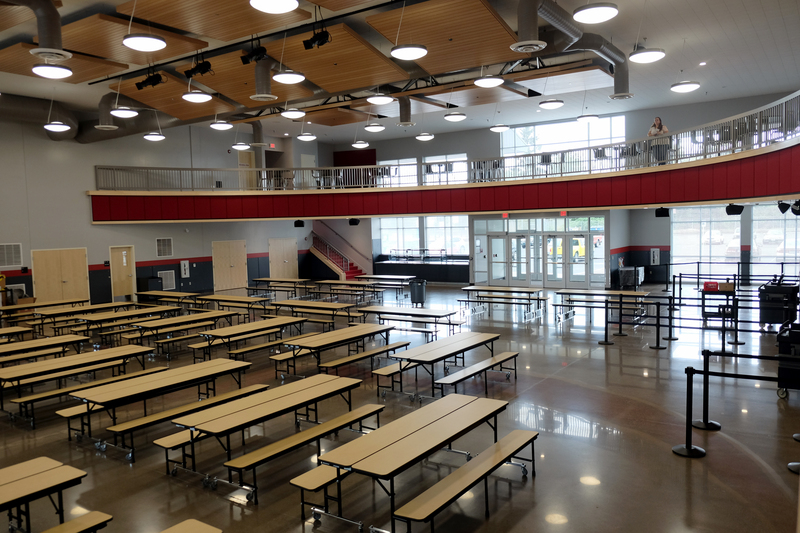 The building will be open for self-guided tours tonight from 6-7:30 p.m.
On Saturday, Sept. 24, a second open house event is planned from 10-11:30 a.m. This event will also include recognition of donors to the Albany Public Schools Foundation South Albany High School Fire Fund. Area leaders, including local legislators, have been invited to the event on Sept. 24. Both events are open to the public.